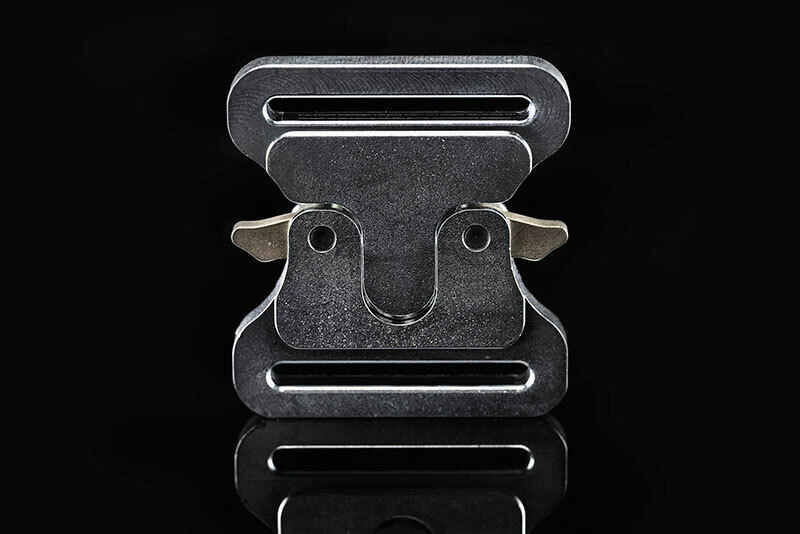 With more than 60 years of expertise in the development and production of rope grips, Schweiger has become one of the largest manufacturers in Europe. Cable car builders and lift companies rely on the vast experience and high quality in the construction, maintenance and renovation of their systems. 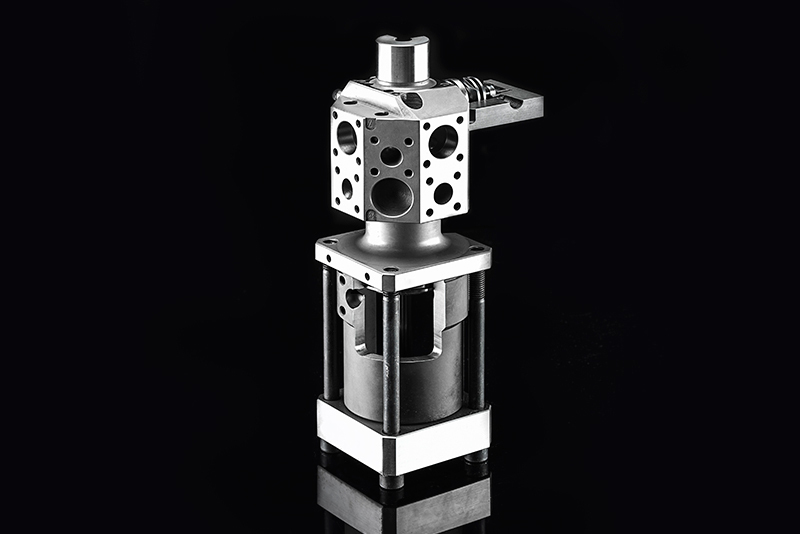 Schweiger manufactures engine components for the highest technical requirements. Speeds in racing sports serve as the quality standard. 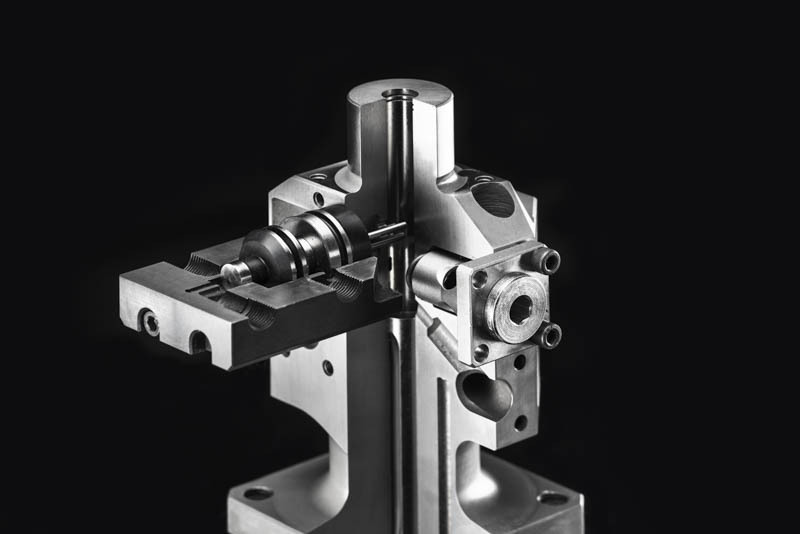 High-tech, fully automated robot manufacturing with multi-sensor measuring processes guarantees the best quality. 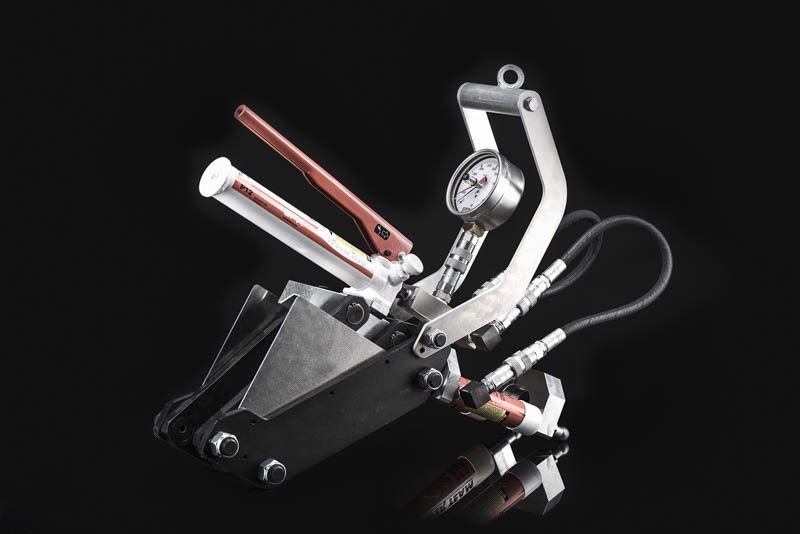 For many years, Schweiger has been highly esteemed by leading international sport motorcycle manufacturers for its discrete and project-oriented order processing. 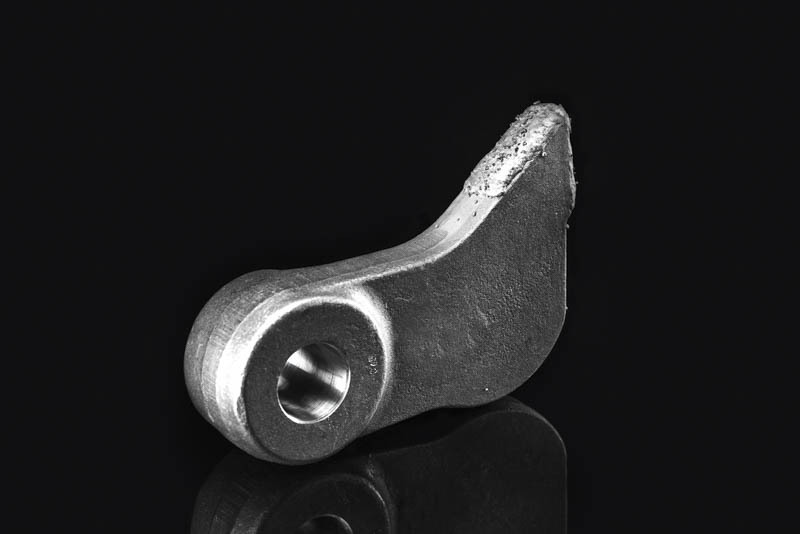 Schweiger shift forks are precision-forged parts which meet the most difficult customer demands for design and geometry. 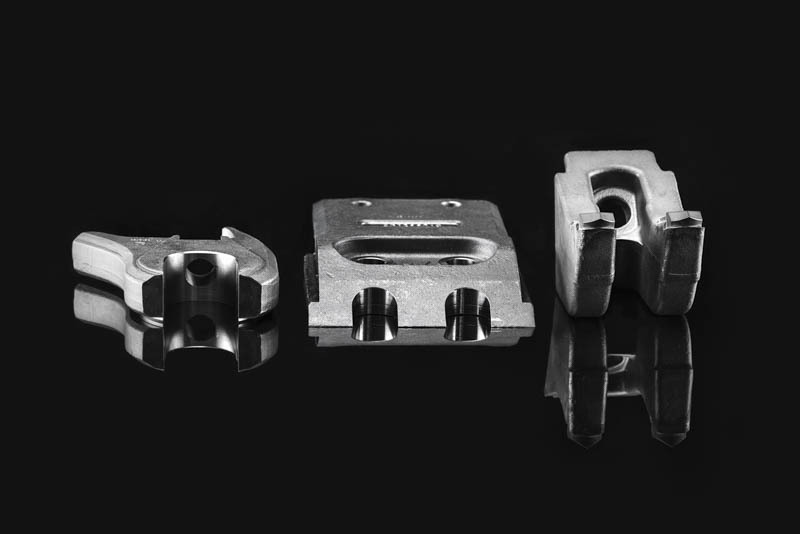 The production is completely automatic on the most modern special machining centres. Extreme durability and running smoothness are achieved by the latest technologies in surface treatment. 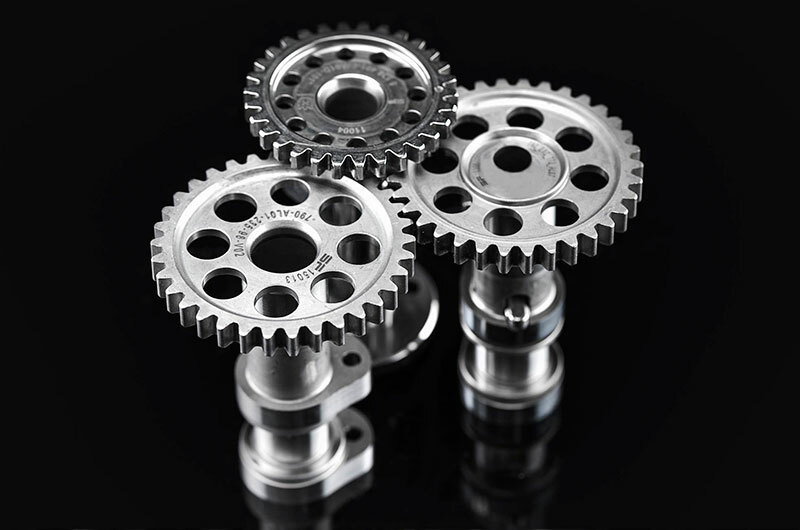 Schweiger produces high-precision special parts for machine construction. Schweiger guarantees complete documentation in order to track and check each product from raw materials up to the final surface treatment. 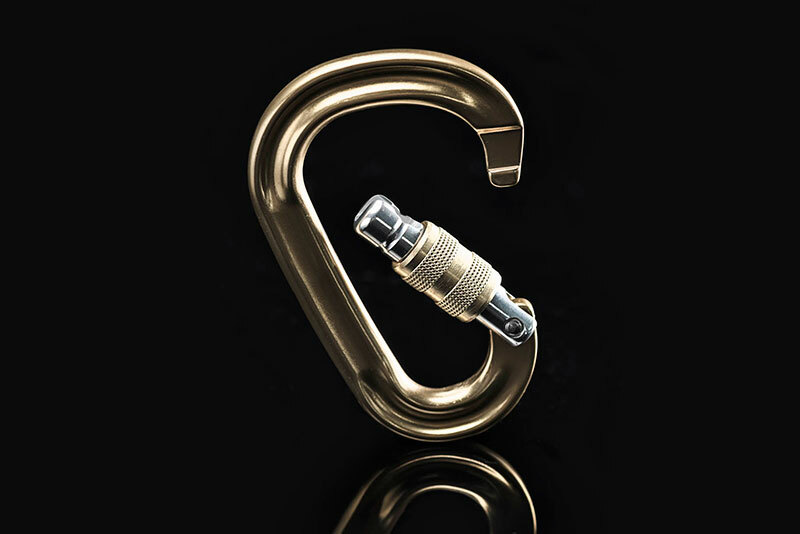 Today, Schweiger already has had decades of experience in the production of safety-relevant metal components. 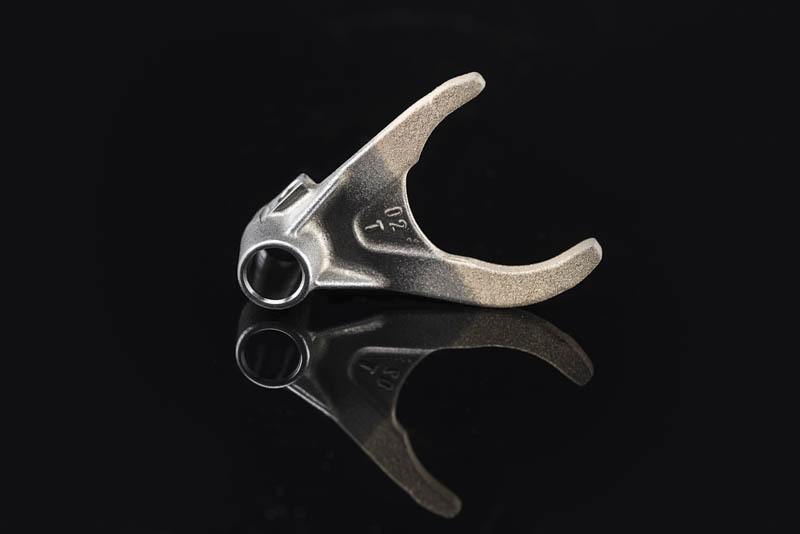 Carabiners from our production are the first choice where speed, flexibility and absolute reliability are needed in climbing, safety and rescue. Our products are in continuous use worldwide with fire brigades, police, mountain rescue services and other safety-related professions. 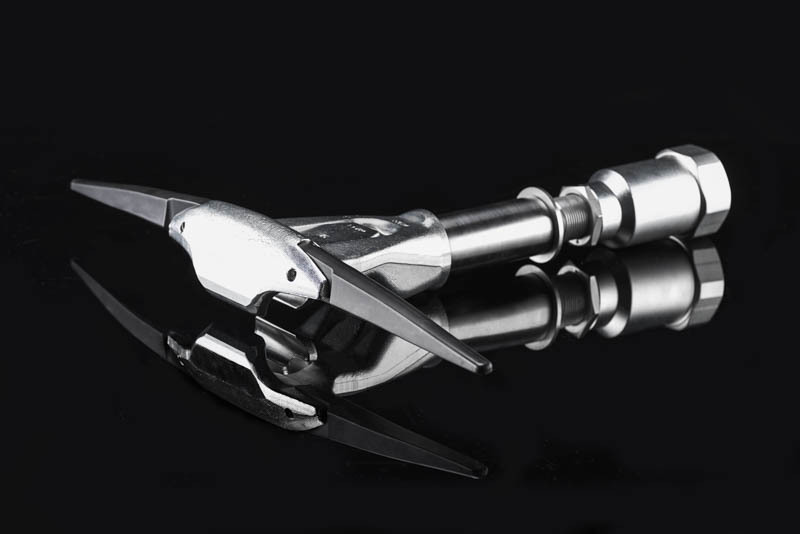 Schweiger has produced extremely wear-resistant tools for recycling technology for many years. 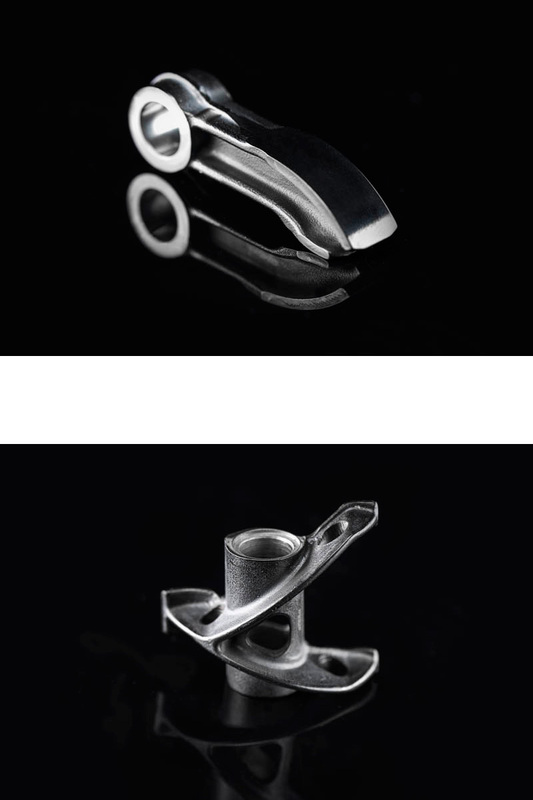 The best materials and highest manufacturing quality ensures long-lasting usage. 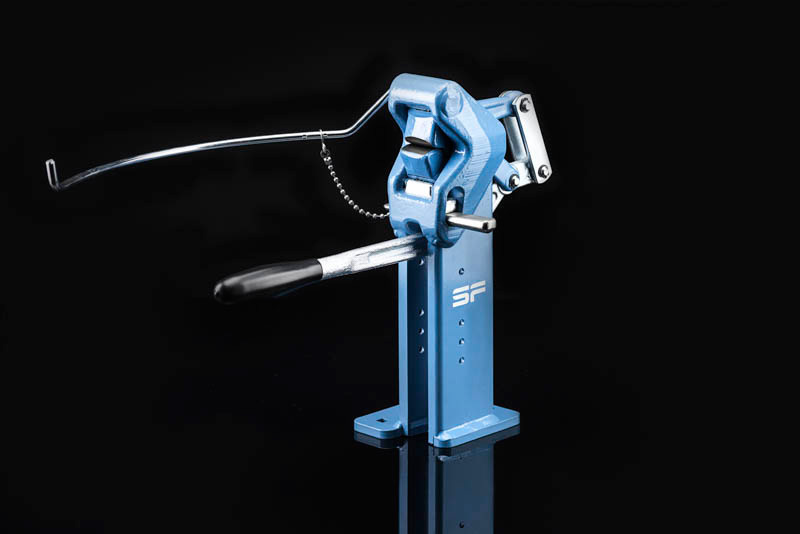 The originally peening system has often been rebuilt, but has never reached the quality of the original. 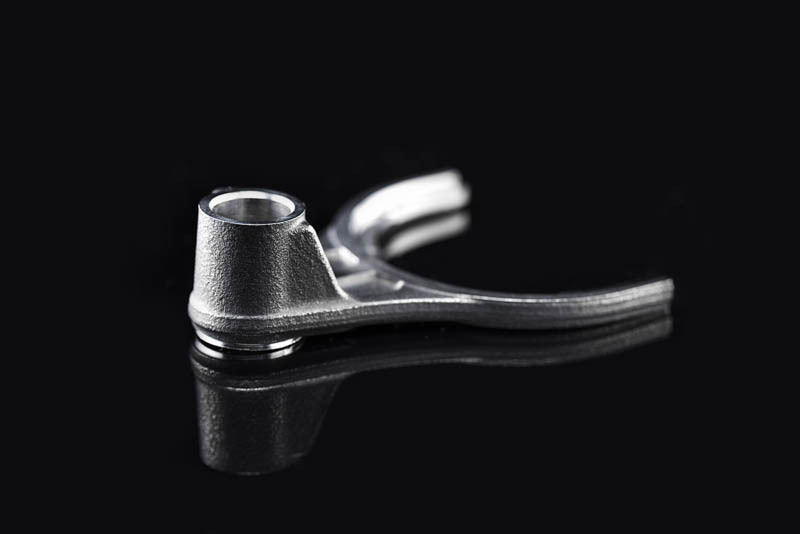 Forged and hardened peened jaws and the traditional mechanics of the originals allow the manufacturing of different blades with scythes and sickles by means of cold forming.